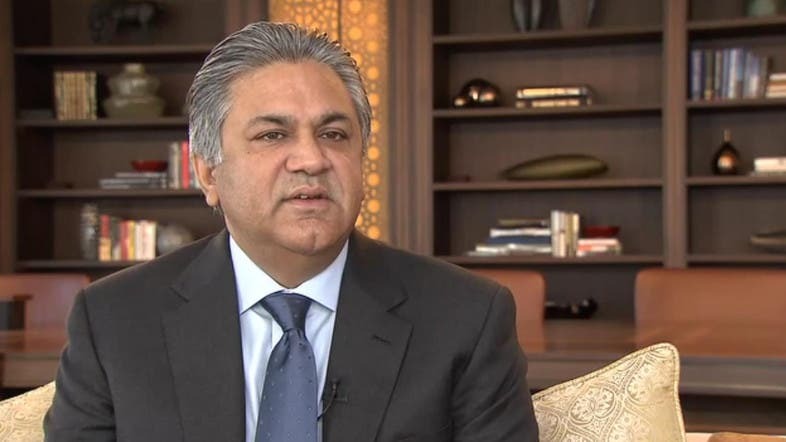 Arif Naqvi, the Founder and Chief Executive of The Abraaj Group. The chief executive and a managing partner of the collapsed Dubai private equity firm Abraaj Capital Ltd were arrested on US charges that they defrauded their investors, including the Bill & Melinda Gates Foundation, a federal prosecutor said on Thursday. In brief indictments unsealed on Thursday, prosecutors claimed that from about 2014 until the collapse, Naqvi and Abdel-Wadood lied about the performance of Abraaj’s funds, inflating their value by more than half a billion dollars. Abraaj and Naqvi face related civil charges filed on Thursday by the US Securities and Exchange Commission.